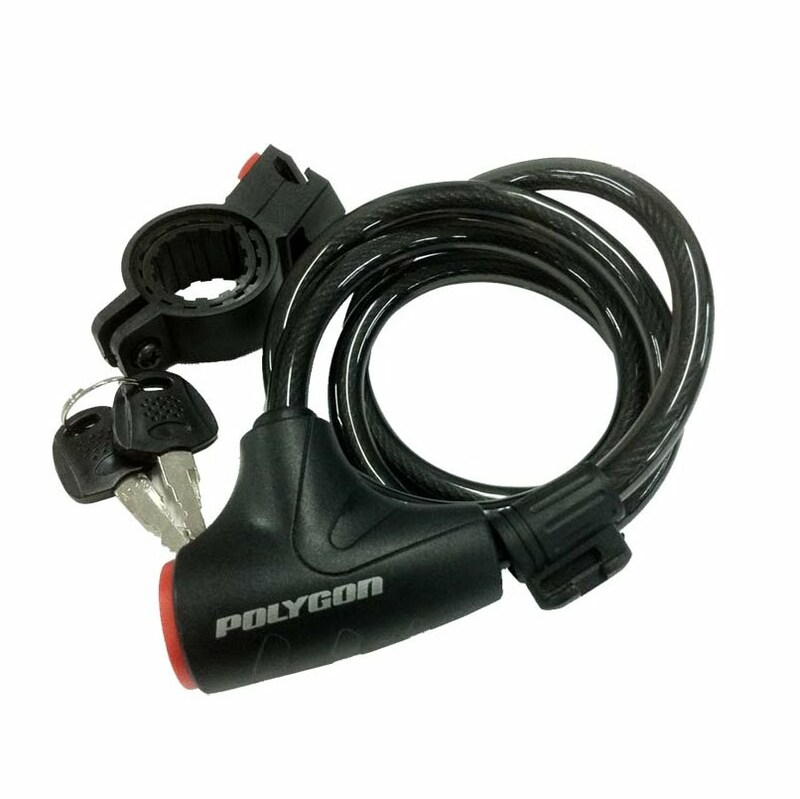 The Polygon Nozz Keyed Cable Locks are 1.2m long and features 12mm diameter braided steel for maximum strength and flexibility. The protective vinyl coating protects against scratches. Dilengkapi gantungan kunci pengaman di tiang sadel. Please lock it when you park the bicycle. Lock your in a bike rack when available. Where there are no bike racks, lock your bicycle to something that cannot be easily broken. If possible, park the bicycle in the place where there are special people take care of them. Lock your bicycle in a well lighted, well traveled area. Dark alleys and other out of the way places give thieves time to work. Buy the best lock you can afford, The money you paid completely worthy of it. 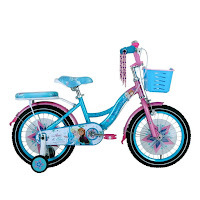 Keep your bicycle being locked indoors ever night, if possible.